The phrase “long-term care” refers to a spectrum of care services that people may need — sometimes including skilled nursing/medical care, but often non-medical help with the basic self-care responsibilities of everyday life, also known as activities of daily living (ADLs). This type of long-term care, also called assisted living, may include things like bathing, dressing, eating, and/or using the toilet. 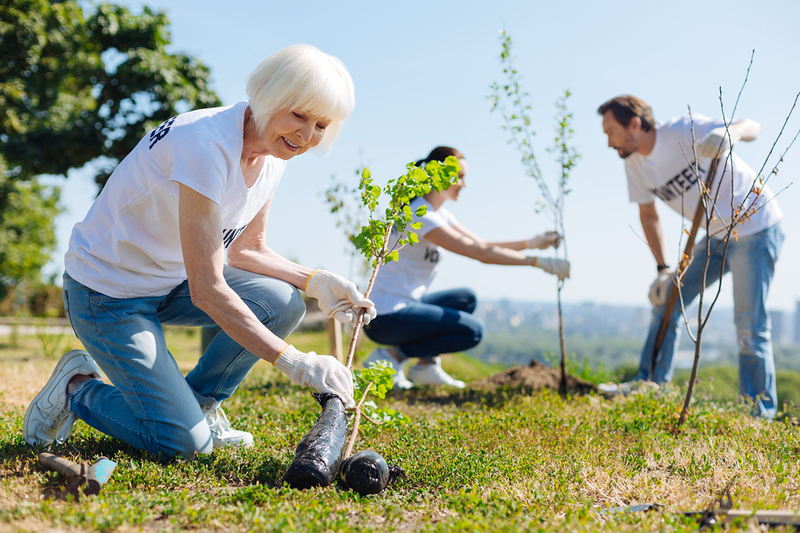 A broader definition of long-term care even encompasses so-called instrumental activities of daily living (IADLs) like housework, paying bills, and/or shopping for and preparing meals. According to the U.S. Department of Health and Human Services (DHHS), 70 percent of people turning 65 eventually will require some type of long-term assistance. 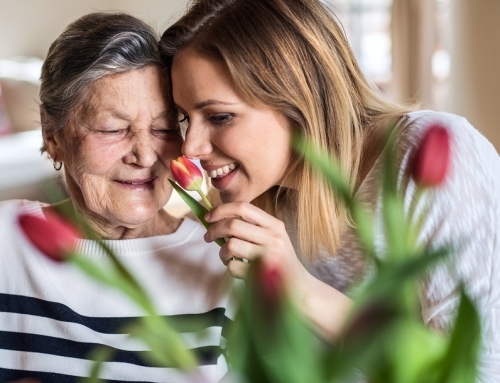 And a recent poll from the Associated Press and the National Opinion Research Center revealed that over three-quarters of seniors would prefer to receive that care in their own home, versus in an assisted living community setting. 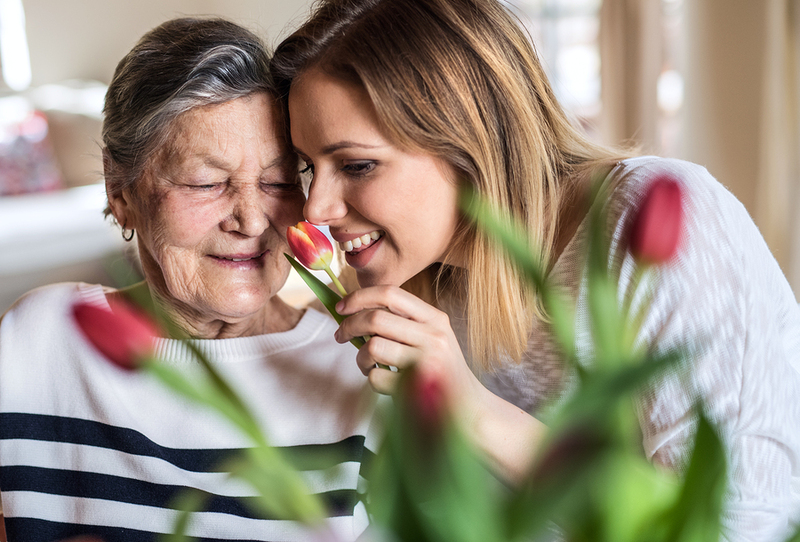 But the price tag on receiving care in the home from a paid caregiver may be more cost-prohibitive than people realize. In fact, some are surprised to learn that it could ultimately cost more than living in a long-term care community, depending on the level of need. >> Related: What, Exactly, is Long-Term Care? 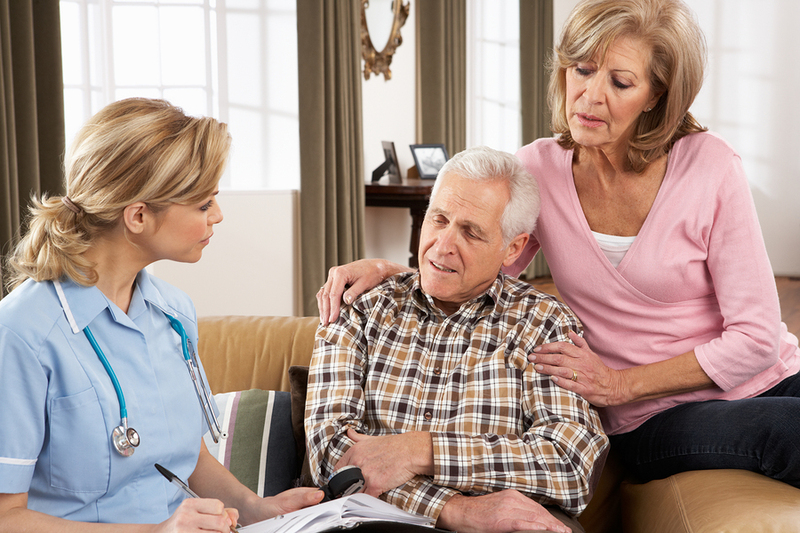 So what sort of expense are you looking at should you or your loved one require some level of long-term care in a private home setting? The costs of hiring caregivers can vary greatly depending on both your location and the amount of care required. According to the Genworth 2017 Cost of Care Survey, the national median cost for 44 hours a week (around six hours a day) of “homemaker services” in a private home setting is around $4,000 a month, or $48,000 a year. 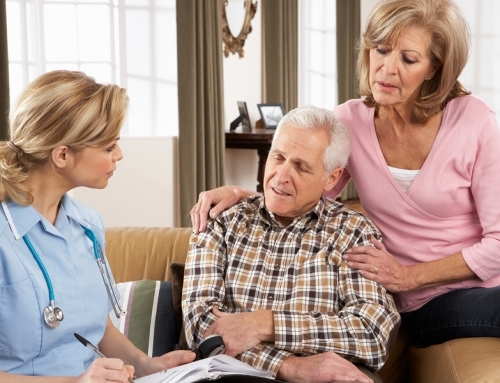 The cost of a home health aide for 44 hours per week is roughly the same. Obviously, more hours of assistance per day would increase the cost, as would living in a high-priced geographic area where the annual cost could easily reach into the six-figure range. And don’t forget that this is an expense on top of your other standard living expenses for your private residence such as rent/mortgage payments, utilities, home maintenance, groceries, etc. The U.S. Department of Health and Human Services has a useful cost estimator tool on their website to help you understand what sort of long-term care expense you might be looking at in your state, based on the level of care being provided. >> Related: So I’ll Probably Need Long-Term Care, But for How Long? It’s also crucial to understand that Medicare does not cover long-term care costs for assistance with activities of daily living if that is the only type of care required. 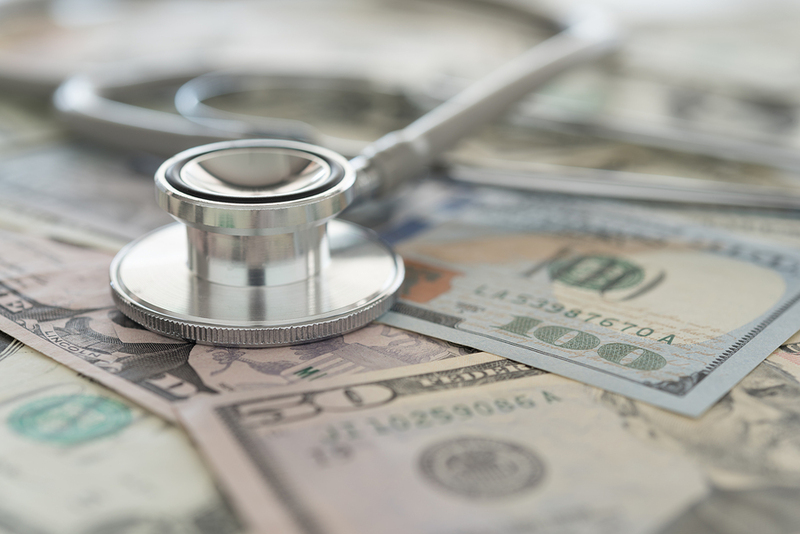 However, it will cover some of the cost of skilled nursing care, which includes medically necessary needs such as wound care, IVs, and drug administration, if those services are delivered by a Medicare-certified provider. Medicaid, however, will typically cover the cost of assisted living services, as well as skilled nursing care, for those who qualify financially and if such services are delivered by a Medicaid-certified provider. So, in short, unless your assets and income are below the federal poverty level, most long-term care costs will be private pay, meaning a cost you have to cover out of your own pocket or that are paid by your long-term care insurance policy, if you have one. >> Related: Long Term Care: How Much Does Medicare Actually Cover? Can you afford the care you need? As you can see from the Genworth figures above, it can be expensive to receive long-term care services in your own home. Today’s Social Security recipients receive, on average, around $1,400 a month in benefits, or just under $17,000 per year. In the case of a couple receiving double the average benefit, that still only equates to an average of $34,000 a year. 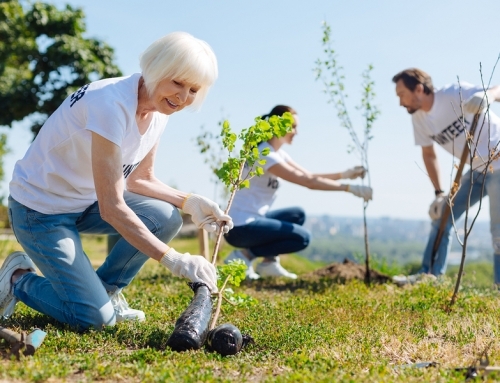 Yet according to statistics that were recently released by the Insured Retirement Institute (IRI), nearly one-third of Baby Boomers say they will need an income of $45,000 to $75,000 a year during retirement. When you consider that, according to the Bureau of Labor Statistics, the typical senior couple spends around $10,000 per year just on traditional healthcare costs (copays, prescriptions, etc. ), even $45,000 to $75,000 in income won’t cover a luxurious retirement lifestyle. The addition of the cost of in-home long-term care services, which again, average around $48,000 a year, would dramatically increase the average retiree’s expenses, potentially blowing their budget. Also according to IRI data, 70 percent of Baby Boomers are confident they can live exclusively off of Social Security if they exhaust their savings, but reality shows that Social Security payments will at best replace about 40 percent of the typical person’s pre-retirement income. As the dollar figures above reveal, most retirees need roughly twice the amount of their Social Security check in order to live comfortably (and that is without the large added expense of long-term care services). If you are concerned about how you will pay the high cost of long-term care, especially on a fixed retirement income, there are several possibilities you may want to consider (in addition to traditional retirement savings). LTC insurance (LTCi) policy with home care coverage: LTCi policies are expensive, but they can quickly pay for themselves should you need long-term care services. As an experienced financial adviser noted in a recent Financial Planning article, “Fourteen years of premiums that [one] couple paid for their LTC insurance were recovered in about six months of benefits.” In addition to traditional LTC policies, more people are turning to hybrid policies, which combined long-term care insurance with annuities or life insurance. Life insurance cash value: Depending on your policy’s terms and value, it is possible for some life insurance policies to be converted into an income stream to help fund your long-term care needs. Home equity: For most people, their house is their largest investment. A reverse mortgage could potentially provide you with a source of untaxed monthly cash advances. reversemortgage.org has a calculator to help you determine how much cash you may be able to get out of your home. Make sure you understand the fees and interest rates, as well as other stipulations attached to this option. Selling your home: But I want to STAY in my home, you’re thinking. One tactic is to sell your larger house and purchase a less expensive home, but there’s another option you may want to consider. 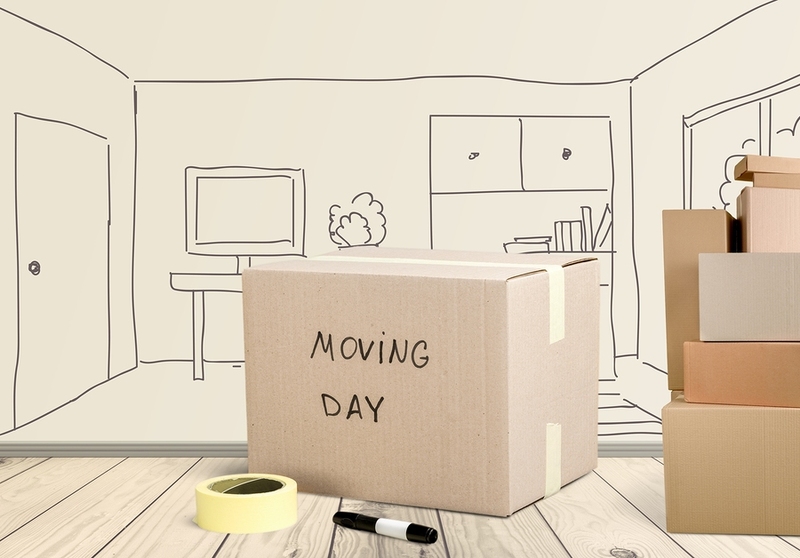 You could sell your home to an adult child and then pay them rent, OR if finances permit, the child could gift you the value of the rent, up to $15,000 per year, with no tax ramifications. Of course, as with any financial decision, always consult with a trusted financial planner and an accountant, who can help you consider your unique situation, but it’s good to understand that there are outside-the-box ways to help pay for long-term care if and when you need it. 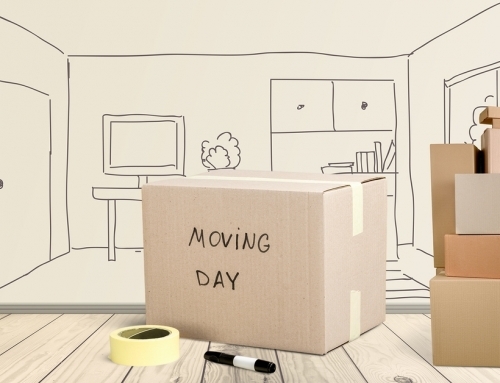 >> Related: I’m Moving to a CCRC: Should I Keep my Long-Term Care Insurance? 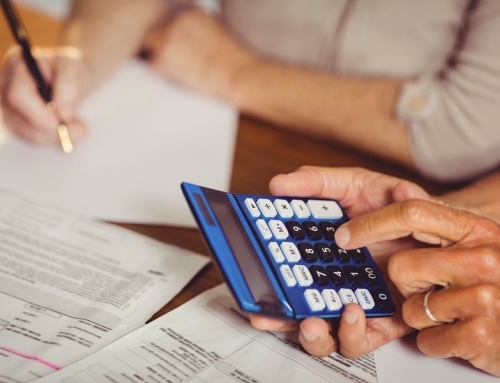 For those looking at their senior living options and considering how they will pay for long-term care, talk with your family and talk with your trusted advisers, but also consider utilizing the financial calculator available through myLifeSite. This tool generates easy-to-use and understand reports based on your input of numerous financial variables. 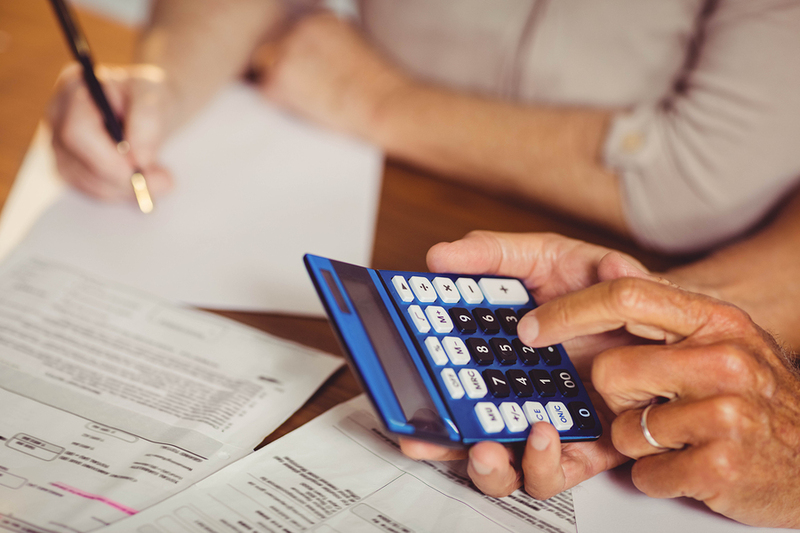 It can help you tabulate the costs specific to your retirement living and long-term care situation, and it also can provide the answers to many of your concerns and questions about your ability to afford long-term care services, either in your home or in a senior living community.